What is the youth drama option in theatre? If you love the dramatic arts and see the possibilities for connecting with young children through creative programming, the youth drama option is for you. This theatre degree program will give you tools to work with children in settings inside and outside the classroom. Whether you’re interested in elementary school teaching or working as an artist, you’ll learn advanced skills in storytelling and theatre, and you will have the opportunity to work with our Master Puppeteer. 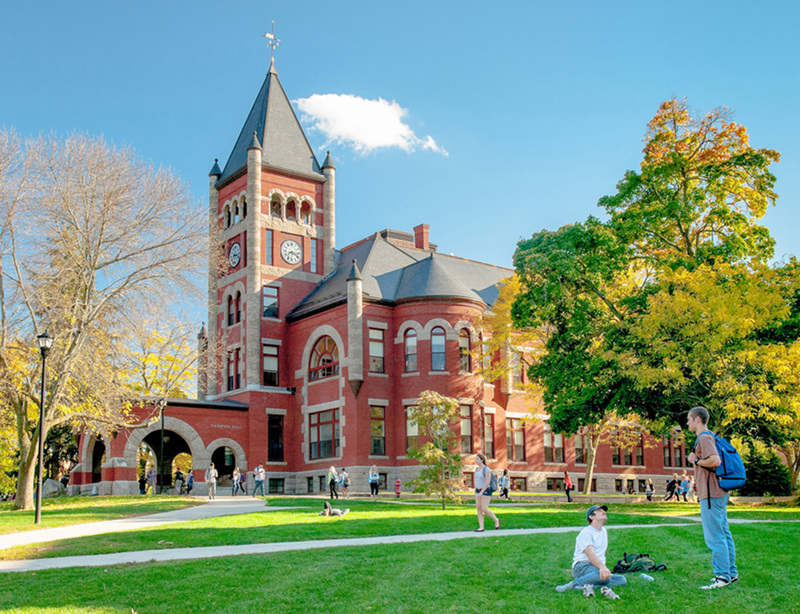 This program will give you hands-on teaching experience and the option to pursue a fifth-year master’s degree in teaching through the UNH Education Department. Why study youth drama at UNH? In addition to our award-winning faculty, the UNH Department of Theatre and Dance offers more than 25 performance opportunities every year in musicals, plays or dance concerts, including student productions. You’ll be able to pursue independent studies and you’ll be eligible to apply for R.E.A.C.H., financial assistance provided to students who participate in internships with professional theatre or dance organizations. Our Cultural Stages program brings acclaimed playwrights, choreographers and other theatre artists from around the world to campus. With the addition of the fifth-year master’s program, you’ll be able to achieve your New Hampshire teaching certificate in elementary education. Anyone interested in teaching elementary-aged students would benefit from the youth drama option. Consider pairing this with family studies or early childhood education. Youth drama is for those students who wish to use dramatic arts as a teaching tool, either in the elementary classroom or as a teaching artist. Our comprehensive curriculum is specifically designed to train teachers to use storytelling and creative drama to enrich the classroom. Work with our master puppeteer to take Introduction to Puppetry as well as Advanced Puppetry. Through comprehensive class and laboratory work, students obtain hands-on theatrical teaching experience so that, by the time they reach graduation, they have spent significant hours teaching children. Whether pursuing the fifth year graduate certification program or entering the professional theatre education world directly after the undergraduate degree, students will leave UNH with sound theoretical training in addition to practical instruction on how to use drama to enhance learning outcomes, address classroom discipline issues, and, of course, bring the arts to life in the classroom. Contact Raina Ames, Paul Creative Arts Center, (603) 862-3044, raina.ames@unh.edu. Must be taken before student teaching internship. Youth Drama options often pursue elementary education certification. 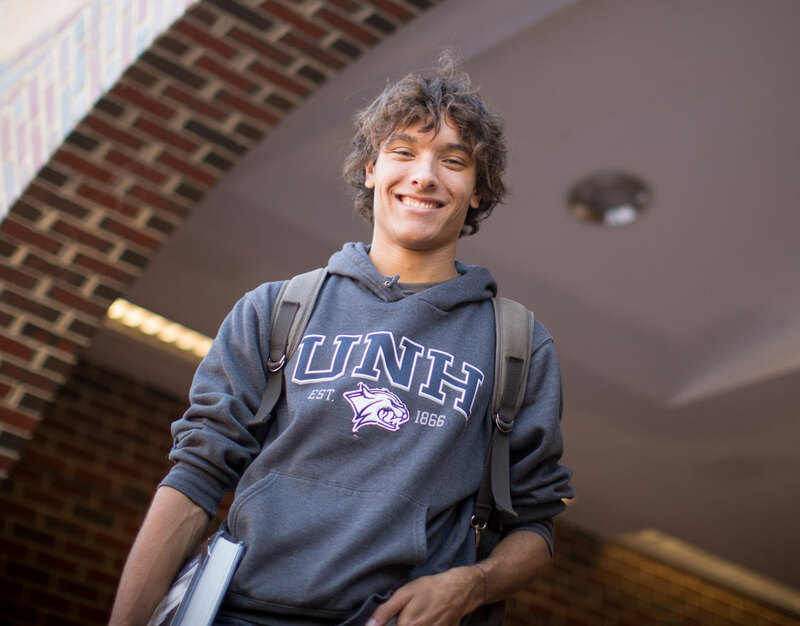 In order to obtain state licensure, students must apply to either the UNH Department of Education or another university for acceptance into a fifth year masters of education (M.Ed.) degree program, which fulfills state requirements for certification. Students who are accepted into early graduate admission may take up to 12 credits toward the 32 credit masters while finishing their undergraduate degree. For further clarification regarding fifth-year certification options, contact Raina Ames, Paul Creative Arts Center, (603) 862-3044, raina.ames@unh.edu. May be taken at undergraduate or graduate level.